Our services prepare Latino children, birth to five, to be successful in school and to proud of their heritage. Our early childhood services prepare Latino children, birth to five, to be successful in school and to be proud of their heritage. Latino Network knows early learning is crucial to a child’s future. Our early childhood programs support parents as their child’s first teacher and prepare children, birth to five, for success in school and life. 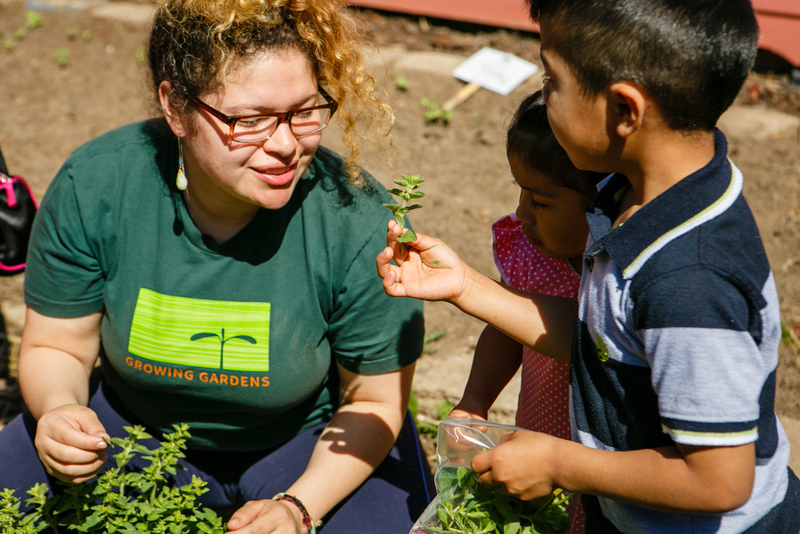 At Latino Network, we build pride in heritage and strong foundations through programs that integrate Latino culture, early literacy, and parent education. Bilingual, bicultural community members welcome families and facilitate all of our early childhood education programs in Spanish. 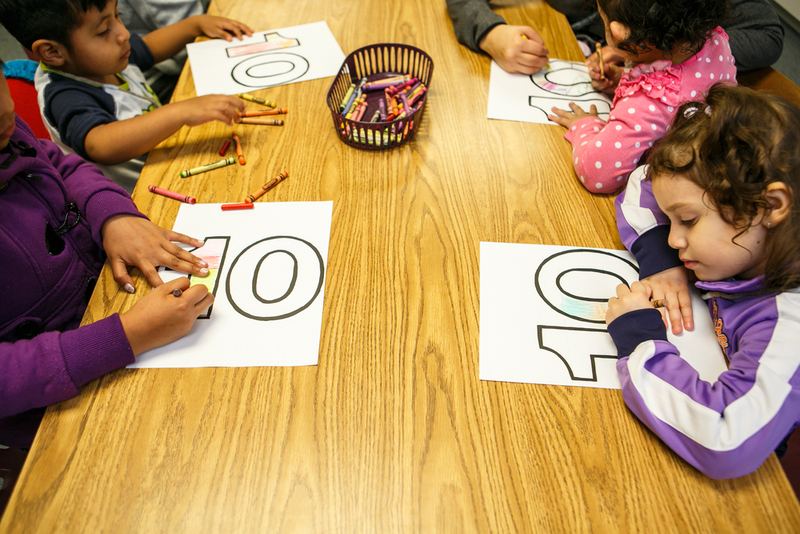 100% of Juntos Aprendemos graduates were registered on time for kindergarten last year! Learn more about our programs and begin your child’s path to success today. Education begins at birth. This program provides parents, with a focus on first-time parents, with home visits from a member of their community and opportunities to attend parent-child classes. This program utilizes the Parents as Teachers curriculum to promote optimal early development, learning and health of children by supporting and engaging their parents and caregivers. 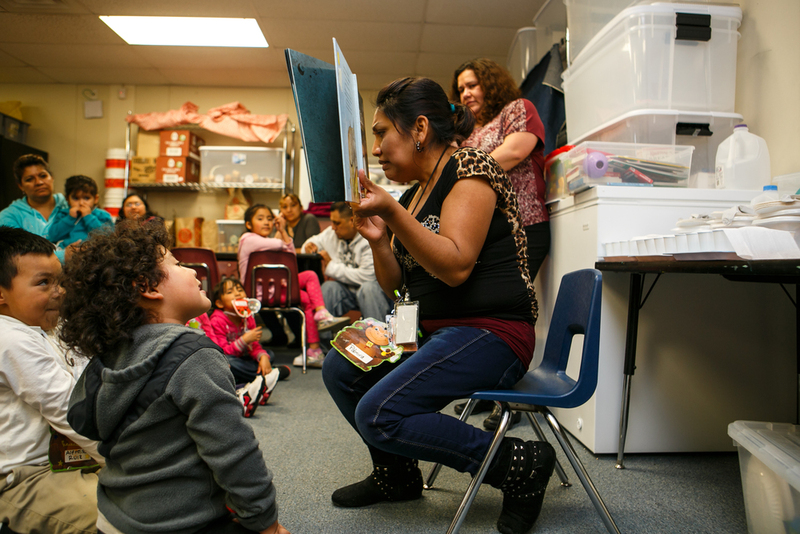 This weekly early literacy program annually serves more than 200 preschool-aged children and their caregivers in eight schools in Multnomah County and two schools in Washington County. 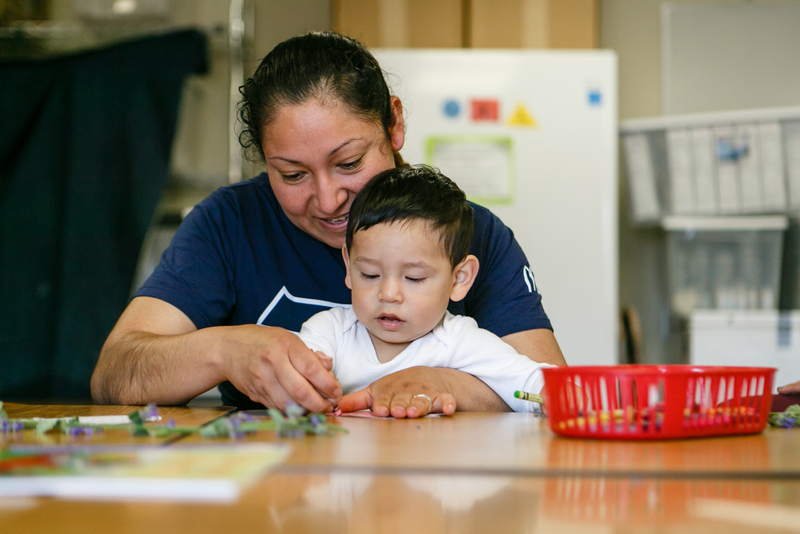 In partnership with Early Learning Multnomah, Latino Network shapes countywide early childhood services and culturally responsive literacy materials. Parent program graduates serve on ELM’s Parent Accountability Council, ensuring Latino parents have a voice.